Wanting to do something a little different this year? 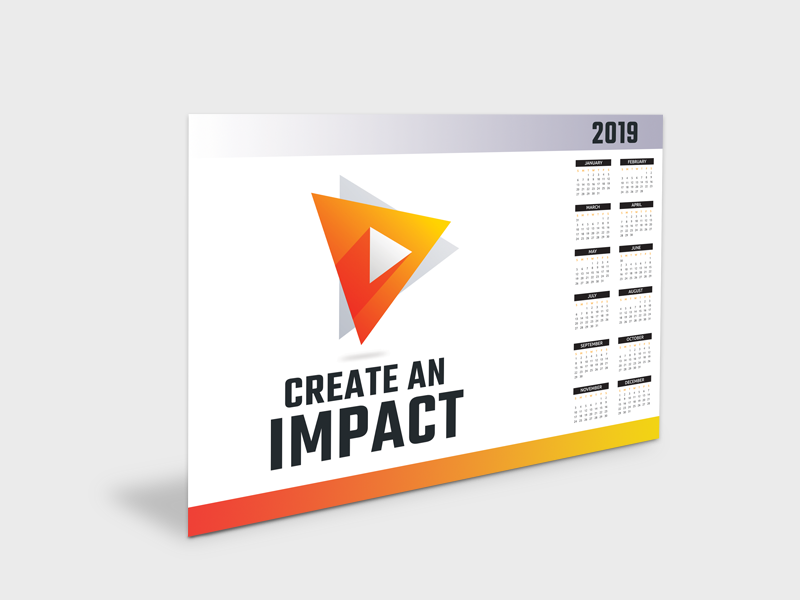 Our A4 & A3 desk pad calendars are the perfect alternative for branding that gets used daily. They're available in 25 and 50 sheet options and are printed on 100gsm FSC Bond laser.